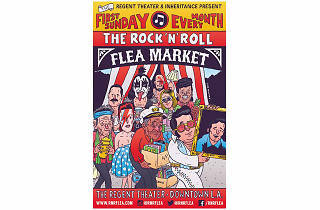 Get your fix of all things rock & roll at this monthly Downtown flea market. 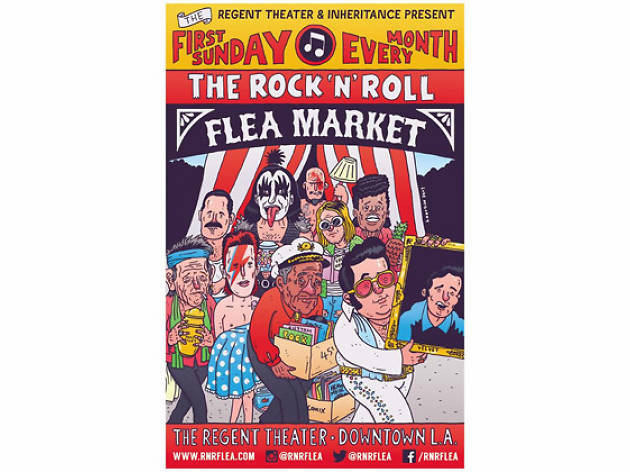 The Regent Theater hosts a hand-picked crop of vendors who'll be selling antiques, vintage clothing, jewelry, music memorabilia, vinyl and used musical instruments. The flea market is held the first Sunday of every month; there's a $2 cover, or free if you eat at Prufrock Pizzeria (attached to the theater).